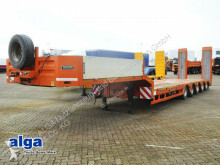 New heavy equipment transport semi-trailer n/a ALIM, 2 achser, 11,2 m. lang, Rampen. 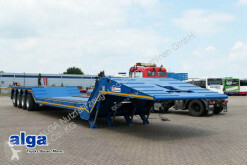 New heavy equipment transport semi-trailer n/a ALIM, 3 achser, 12,3 m. lang, Rampen. 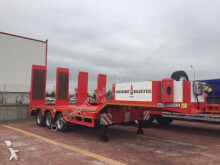 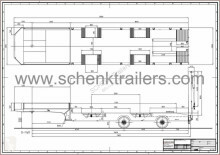 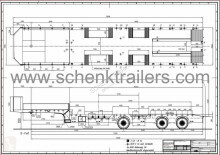 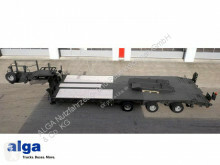 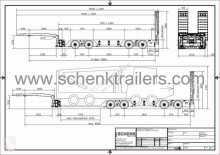 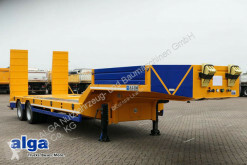 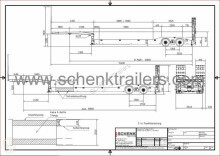 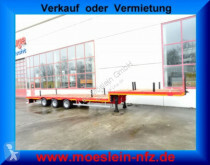 New heavy equipment transport semi-trailer n/a Tieflader, Export technisch möglich 75-80 to. 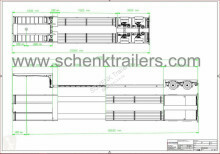 New heavy equipment transport semi-trailer Doll 3-achser Schwerlast, 90 to, 12 to.Axles, NEW !